Needing to ship a boat to or from Hawaii or the surrounding area? uShip connects you with the best Hawaii boat shipping companies all in one place, saving you time and money. Get the best service at the best price using uShip, a marketplace where feedback-rated transport-companies compete to earn your business. 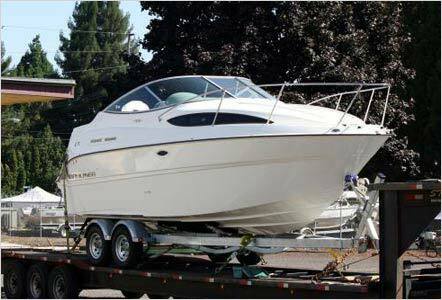 Get several quotes from boat transporters on uShip when you decide to ship your boat. Prepare early to ship your boat simply, by using uShip. The most reliable boat transport services can be found on uShip.